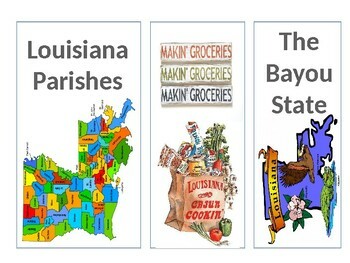 This is a set of 8 Louisiana bookmarks. 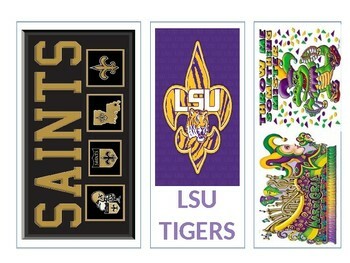 Open them in PowerPoint, print in color on cardstock, and laminate. 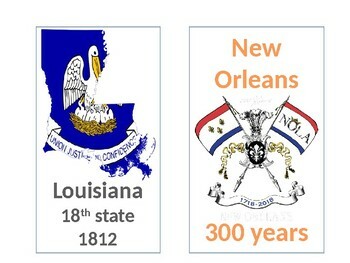 Your students will love these, especially if you teach 3rd grade since the entire curriculum is Louisiana History!